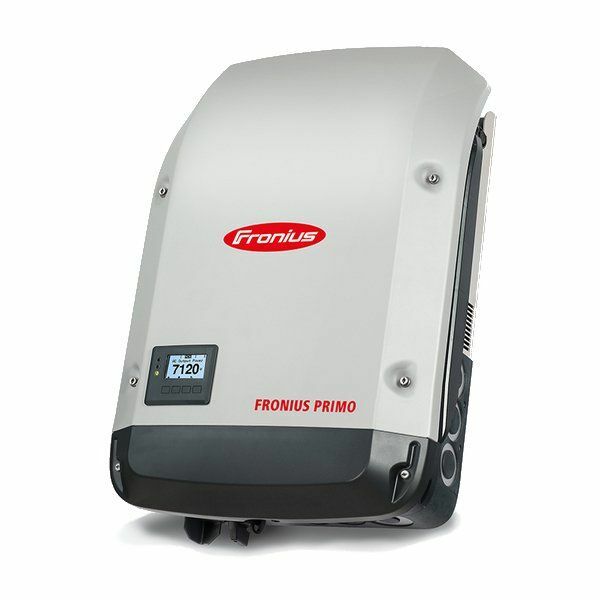 Fronius Symo 15.0-3 Lite - Solacity Inc. 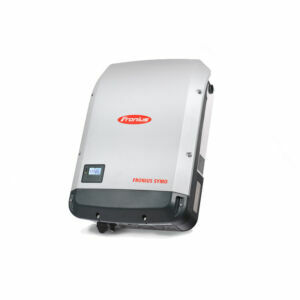 The transformerless Fronius Symo is the ideal compact three-phase solar inverter for commercial applications of all sizes. The Fronius Symo is the clear commercial choice: boasting power classes from 10 kW to 24 kW, all necessary features are fully integrated, Fronius SuperFlex Design with single MPPT, that is , and a streamlined installation process. 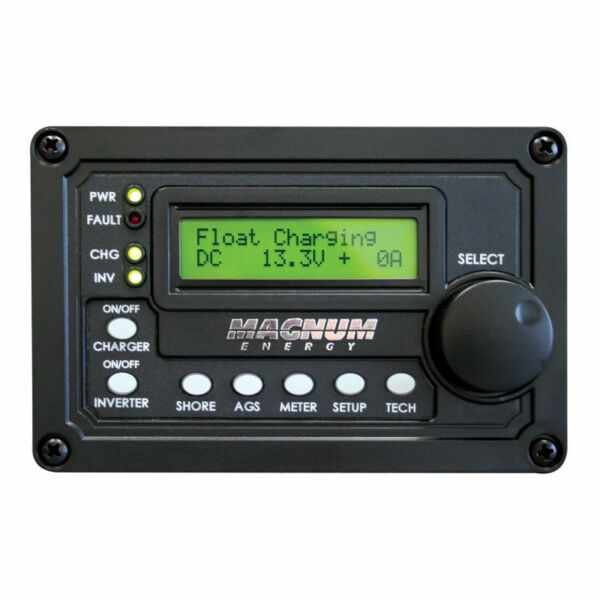 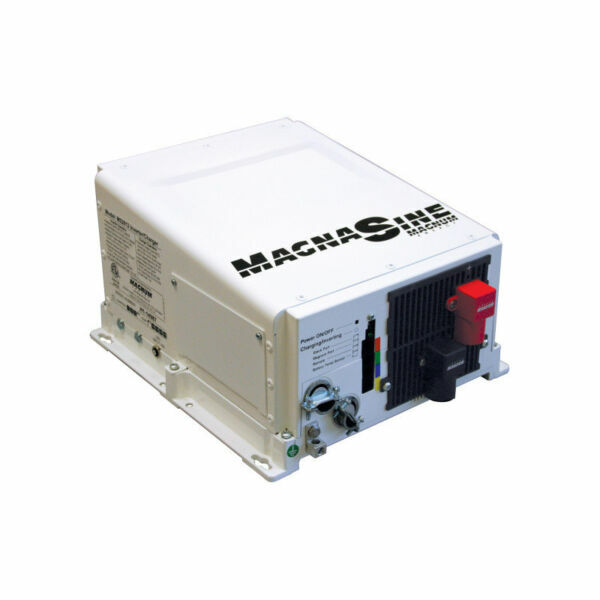 The SnapINverter hinge mounting system, lightweight inverter and easy commissioning app make installation possible in under fifteen minutes.